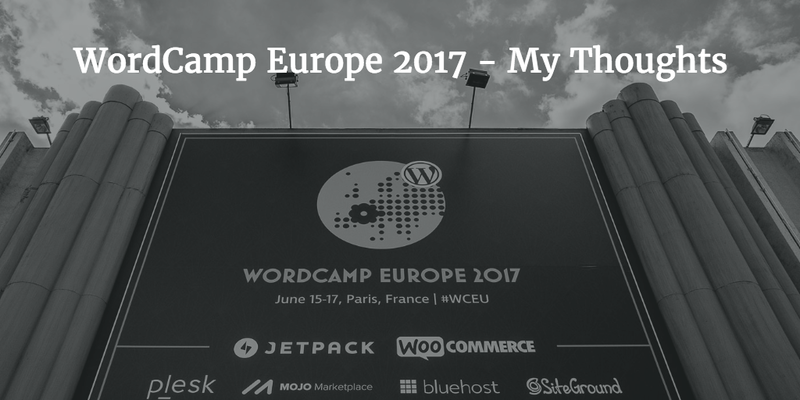 So as shared in a post about a month ago, I made my trip to WordCamp Europe 2017 in Paris, France. It was a great trip to one of Europe’s finest capitals, and whilst not perfect (the food was a bit poor and by goodness it was expensive), it was one of the better WordCamps I’ve been to, and I came home after a week or so away in Paris with renewed vigour and inspiration. Rather than run down absolutely everything, here were my three biggest takeaways from the event. Currently in a plugin, Gutenberg is designed to be a replacement to WordPress’ own editor going forward, and it is very promising. It is more feature rich, allowing almost page builders and rich content to be built easily. It’s not there yet, but it’s getting there. It will be interesting to see how themes integrate with this though. As a veteran of many WordCamps, the actual notion of me going room to room, scribbling notes and then typing them up in epic posts are – sadly – gone. Whilst there are obviously speakers I enjoy listening to, I’ve become a huge fan of what is colloquially known as “The Hallway Track” – speaking to individuals in hallways, when most people are in talks, to discuss ideas. I must admit, the most value I got from the Tribe Meetups and the Speed Networking. These meetups allowed those who are in the same area to meet up and discuss ideas. 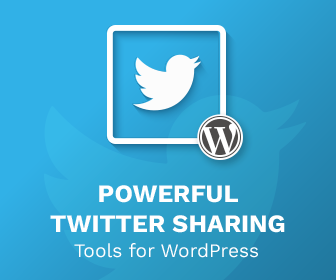 These often had a theme – marketing, WordPress Plugins, Business, Community, Accessibility, etc. These were great to meet like minded individuals, and I can honestly say the connections I made here made it worth it. One overreaching thing I thought was how we are positioned as an industry. WordPress is 14 years old. We need to grow up a bit. Gutenberg is nice, but what was slightly concerning is the response to how WordPress deals with threats, such as Amber Rudd recently linking WordPress to terrorism. It is a threat to my income & my way of life, so I wish discussions were taken seriously. If I cannot earn a living, I would end up having to reduce my community commitments. I do think we are slowly taking steps in this area though. Comparing this WordCamp with WordCamp Europe in Sofia 3 years ago I can see things being bigger and better – not least the Sponsorships. They’re now a huge area and not an embarrassment to have. And the community is also leading, I’m very interested to see how something like Web Matters in the UK works out and I’m looking at it with interest. So those are my three takeaways from WordCamp Europe. What did you think of the event?